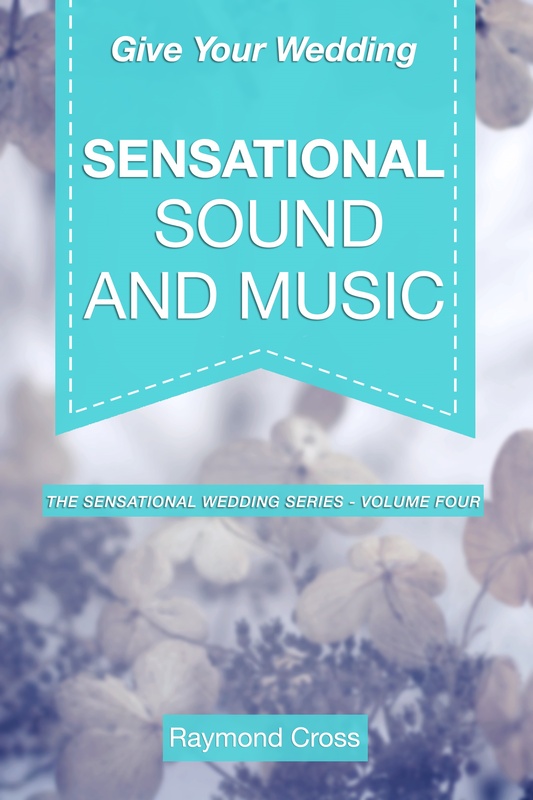 Author Raymond Cross BA, BTh - Author Raymond Cross' booksAuthor Raymond Cross' books | Ray Cross writes books about insurance consumer advocacy, spiritual gifts, wedding ceremonies and who Jesus is. 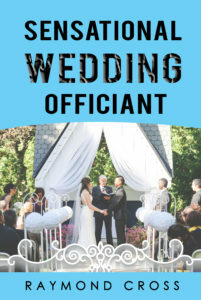 The most thorough and useful book about wedding officiating ever. Insights fill the gap in practical education of clergy and Officiants world-wide, whether experienced or novice, whether serving congregations or providing for non-religious weddings in the community. 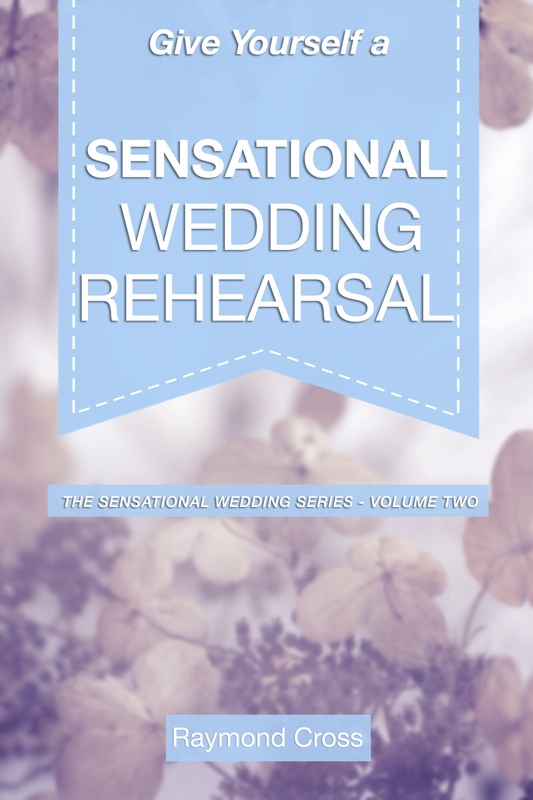 Sensational means giving our all with enhanced skills that elevate involvement and performance to launch couples unforgettably into commitments that hopefully last a lifetime. 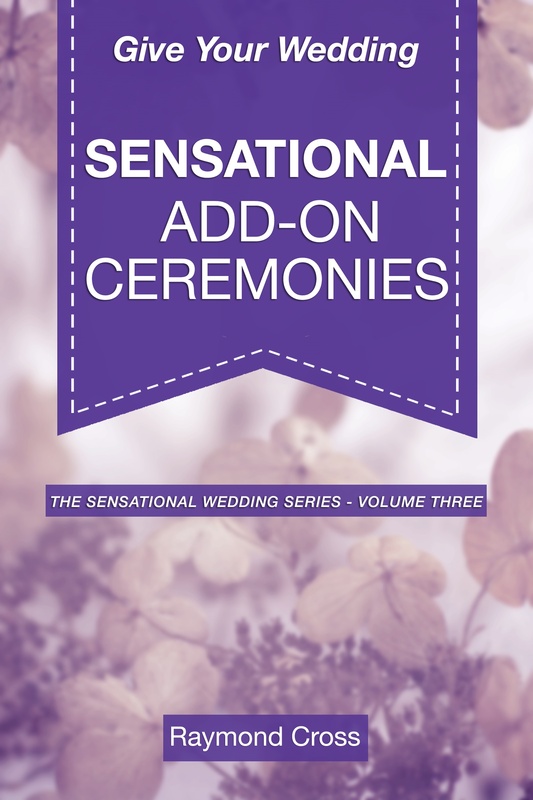 “…a must read for any wedding Officiant looking to sharpen his or her skills…gem packed with great nuggets of wisdom and practical advice.” Rev. Rudy H. Heezen M.T.S. 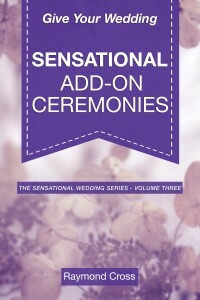 Self-help books for organizing a sensational wedding. Secrets to developing sensational weddings from Rev. Ray Cross’ extensive experience. More resources on his site, BridesChoiceOfficiant.com. 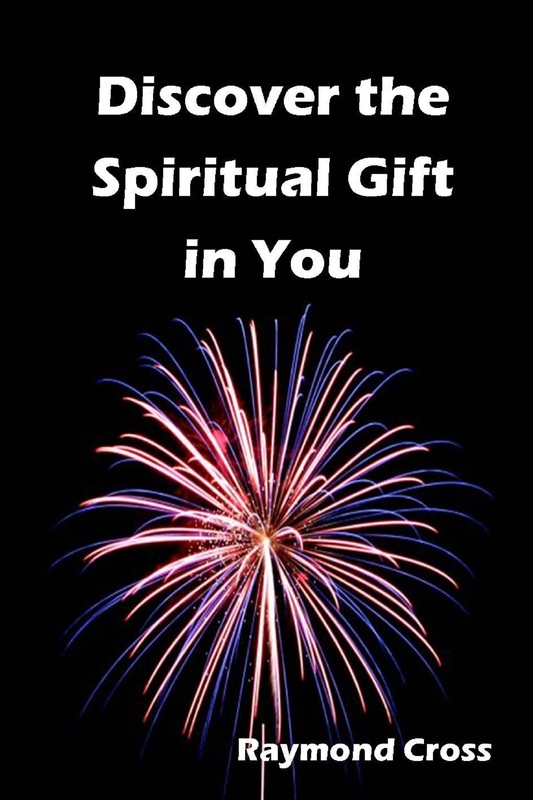 Twenty-six years of teaching seminars and courses are the basis of this life-changing book. Here Rev. 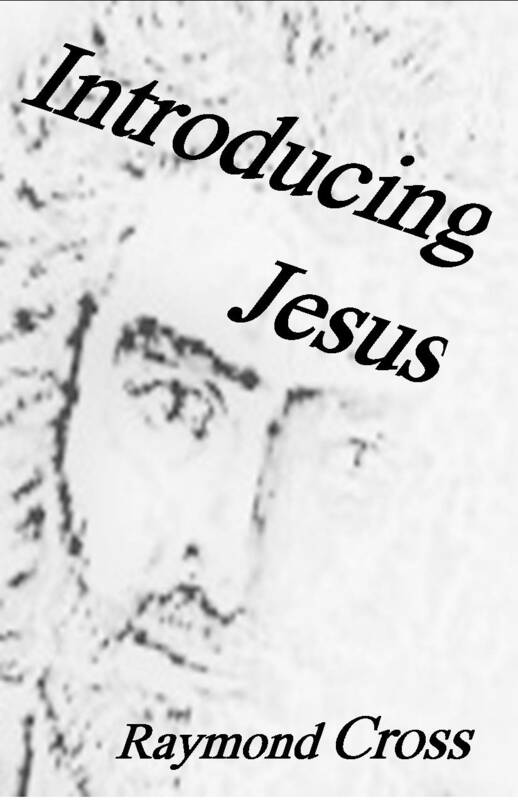 Raymond Cross provides a starburst of careful biblical research from the original New Testament Greek. and insights gleaned from interaction with students of all ages and backgrounds. 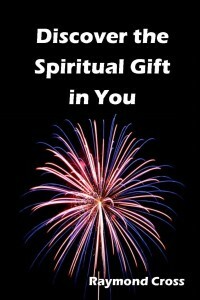 The book builds a basis to enthusiastically appreciate personal uniqueness as well as stimulating loving consideration for God’s purposeful design for others who naturally approach life very differently. 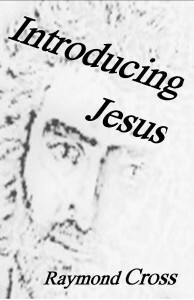 A biblical study that establishes the deity of Christ with such clarity that you may even use it with Jehovah’s Witnesses, using their own New World Translation. Hard copy version available for $10 plus postage from ray@raycross.net . 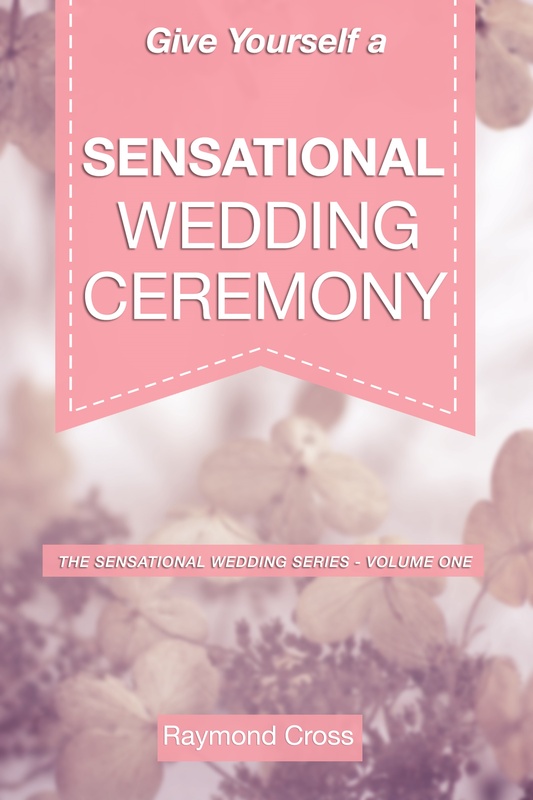 This book shares the quagmire of complications presented to the Cross family when their home was collateral damage from a gas explosion. Ray and Diane struggled to compreh end being trapped in the midst of flying debris as their home folded in around them. Then, to add insult to injury, their insurance company pursued a track to settlement which included abusive distortion and penny pinching tactics that drove them to the advocacy of a public adjuster and to the courts to gain the coverage their policy promised. 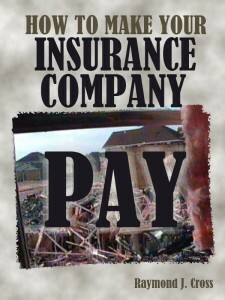 It is an heart wrenching story of struggle and the basis of Ray’s insurance advocacy books Fire Insurance and You, and the ebook version, Make Your Insurance Company Pay. 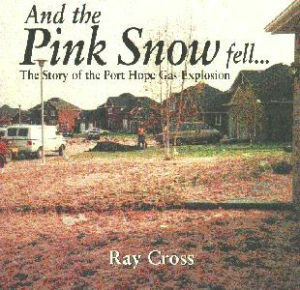 And the Pink Snow Fell… tells their story in pictures and text. Previously available in book stores. Now available only here for $15 plus shipping.